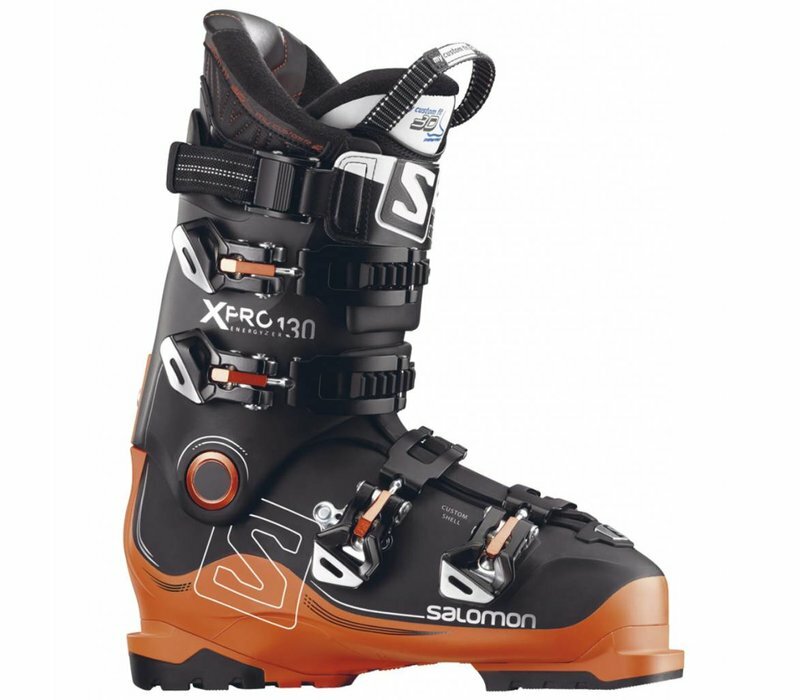 Salomon's X PRO 130 boot is a continuation of the X Pro line with a good firm response, dynamic energy return all with sustained power when demanded, there are few better, but like all boots they need to be the right shape for your feet! 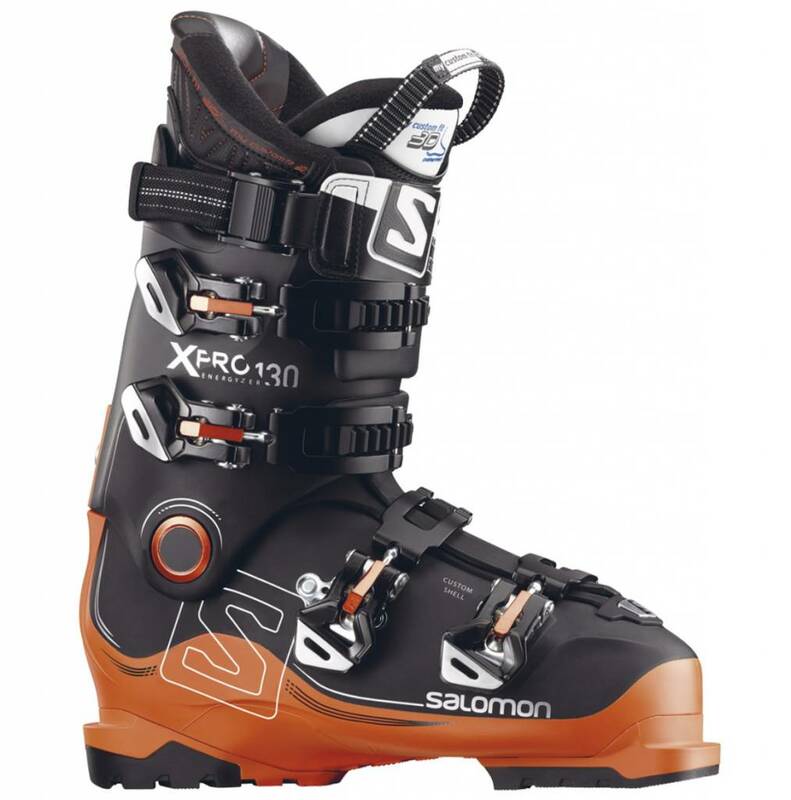 A really powerful, driving ski boot with the ability to deliver all the energy you can apply to make your skiing as dynamic as possible. If your foot shape fits then these will be a superb boot for expert skiers looking to push themselves at every opportunity. Like all boots however, whilst they can be "tweaked" for a custom fit they really need to be reasonably close to a great fit from the box if you are to let them get the best from you.